Unit Studies are a fun way to bring everything together and learn. They generally encompass all of the scholastic subjects through the study of a single topic. Sometimes it can be rather confusing as to where to start or even decide what topics are worth studying as a Unit Study. There are some amazing Home Educating companies that sell pre-made Unit Studies and there are some fabulous FREE resources scattered throughout the web. One of the companies we have reviewed in the past that provides a wonderful array of unit study resources is ArtAchieve and best of all they are now available through SchoolhouseTeachers.com. John has done an amazing job or sourcing information to go with his art lessons from around the world. You can view a sample of these here: The Chinese Horse: Drawing The Horse’s Head. 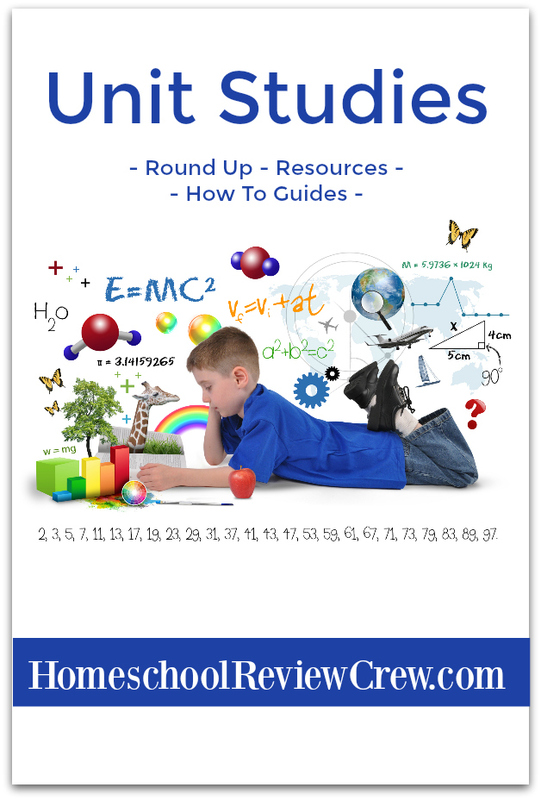 The biggest issue I have found these days is that I struggle to find the time to gather resources for our homeschool. 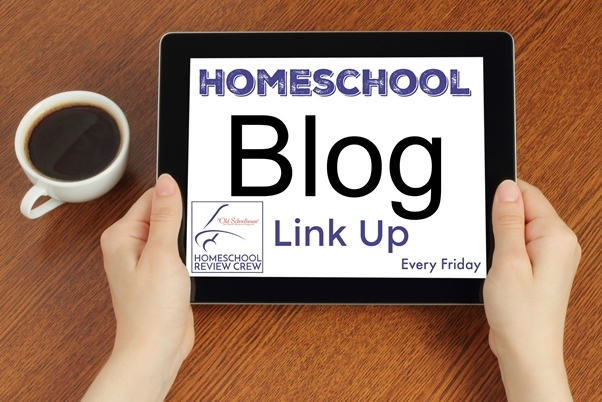 Today a few of our team would like to share some of the resources they have available for you on their blogs. We invite you to grab a cup of tea and come and browse with us. Unit Study Round Up – Over the years we’ve done a few unit studies. 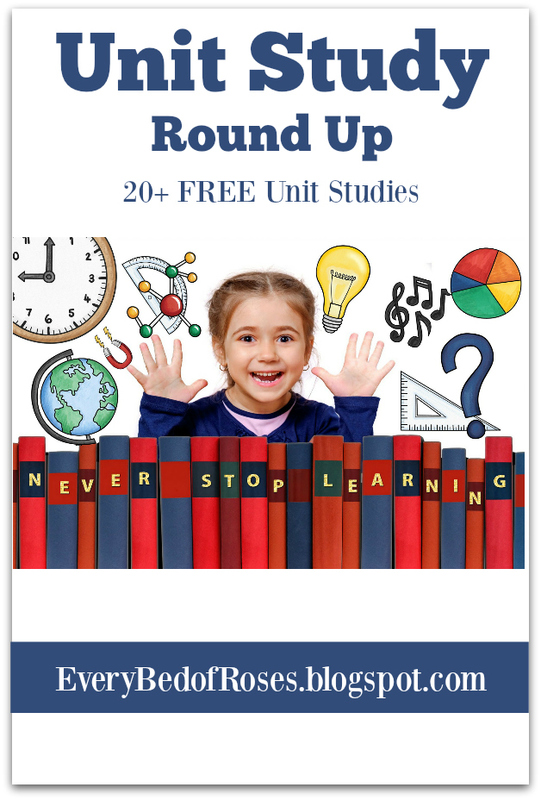 In this post I’ve curated some of our favourites all together in one spot where you will find links to 20+ FREE unit studies for you organized by subject. Artist Study Claude Monet – A FREE resource list to study Monet, from hands on projects, books and YouTube content. Charles Dickens Resources for a Charlotte Mason Education – A list of resources to study Charles Dickens. ANZAC Day – Resources to help students understand this day of memory and an Ode to the Fallen. Building a Unit Study – It’s not that hard to put together your own unit studies — with a library card and the internet, the sky’s the limit! Adding the FUN to School with Road Trip Units – Generally, we will study a topic ahead of time and then take the field trip – this helps them to fully understand the hands-on experiences. FREE Unit Study Collection – Our free unit studies, collected in one place and organized by subject! Make the Store Your Classroom With Grocery Shopping Math – In this post, you will learn how to engage your hands-on learner using the grocery store as the classroom. By incorporating Grocery Shopping Math into your homeschool, you can show your kids why learning math is so very important. 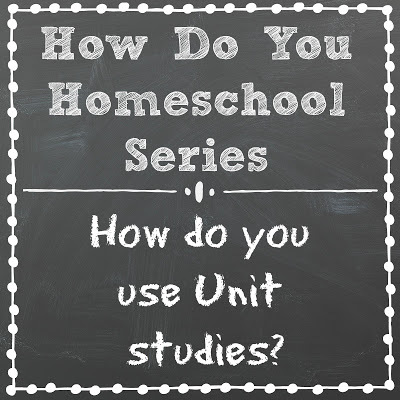 How Do You Use Unit Studies? – I’ve been asked how we’ve used unit studies, and if it’s possible to build an entire year’s curriculum using unit studies. 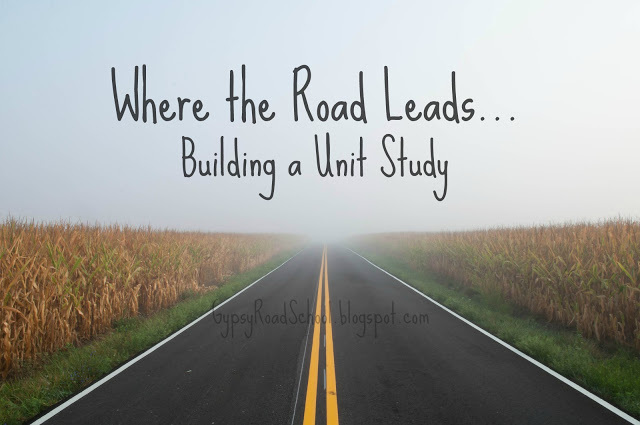 We’ve used unit studies in a few different ways – more when the students were younger – and yes, it is possible to build curriculum for an entire year around unit studies! 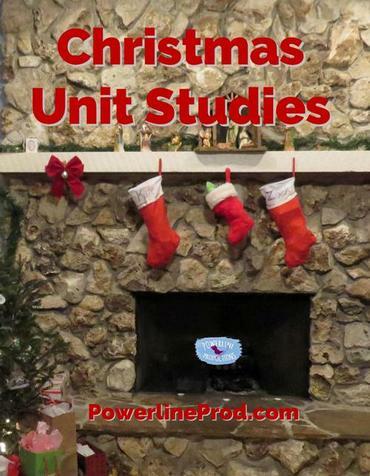 Christmas Unit Studies – We started Christmas unit studies first to explore integrated learning and had a blast! Unit Study Fun with Living Books II – How to create unit studies with living books, second part. A Time for Crickets – The weather cools, and the crickets start to chirp. It’s time to think about doing a cricket unit study!